The Union Cabinet chaired by the Prime Minister Shri Narendra Modi has approved the proposal to introduce a Financial Resolution and Deposit Insurance Bill, 2017. The Financial Resolution and Deposit Insurance, Bill 2017 when enacted, will pave the way for setting up of the Resolution Corporation. It would lead to repeal or amendment of resolution-related provisions in sectoral Acts as listed in Schedules of the Bill. 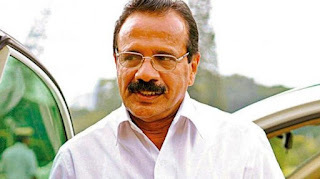 It will also result in the repealing of the Deposit Insurance and Credit Guarantee Corporation Act, 1961 to transfer the deposit insurance powers and responsibilities to the Resolution Corporation. The new labour force survey and household consumer expenditure survey will be available by 2018. Earlier in 2015, the Central Statistics Office (CSO) under the Statistics Ministry had changed the base year for tabulating the Gross Domestic Product or size of economy to 2011-12 from 2004-05. Last month, the CSO has changed the base of Index of Industrial Production (IIP), which measures factory output, to 2011-12 from 2004-05. Besides, the base year of Wholesale Price Index (WPI) has also been changed to 2011-12 from 2004-05. 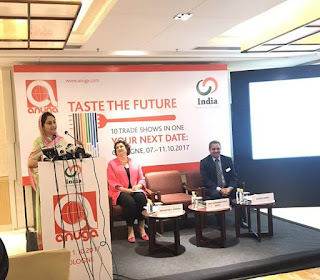 Minister of Food Processing Industries Smt Harsimrat Kaur Badal has signed the Memorandum of Understanding for Participation in the ANUGA Exhibition with Ms Katharina C Hamma, Chief Operating Officer, Koelnmesse GmBH (Organizers of ANUGA). Government has started nine Mega Food Parks; strengthening cold chain infrastructure; implementing Kisan-SAMPADA scheme with allocation of Rs 6000 crore; creation of corpus of Rs. 2000 Crore with NABARD for priority lending to the food processing industries; rationalising taxes; allowing 100% FDI in retail market for Food sector, etc. ANUGA - an acronym for Allgemeine Nahrungs Und Genußmittel Ausstellung ( General Food and Non essential Provisions Exhibition) is the world’s biggest and most important trade fair for Food and beverage trade. It takes place biennially (every 2 years). ANUGA 2017 is the 34th edition. ANUGA is the leading export platform with 7,189 exhibitors from 109 countries with over 85% of Exhibitors from abroad. India ratified on Tuesday two fundamental global conventions on combating child labour which a top ILO official described as a “positive step” on the country’s path towards full respect for fundamental rights at work. 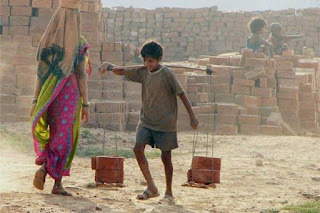 The Indian government deposited with the International Labour Office (ILO) the instruments of ratification of the two fundamental ILO Conventions concerning the elimination of child labour -- the Minimum Age Convention, 1973 (No 138) and the Worst Forms of Child Labour Convention, 1999 (No. 182). 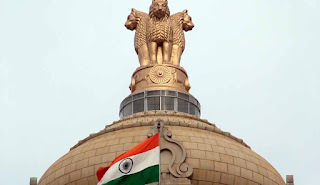 India is the 170th ILO member state to ratify Convention No 138, which requires states party to set a minimum age under which no one shall be admitted to employment or work in any occupation, except for light work and artistic performances. Farmers will continue to get short-term farm loans up to Rs. 3 lakh at an interest rate of 4 per cent as the Union Cabinet on Wednesday approved an interest subvention scheme and earmarked a sum of Rs. 20,339 crore for it. Under the scheme, which has been in place since 2006, the Centre will provide an interest subvention of 5 per cent per annum to those farmers who repay the short-term crop loan up to one year for a maximum of Rs.3 lakh. 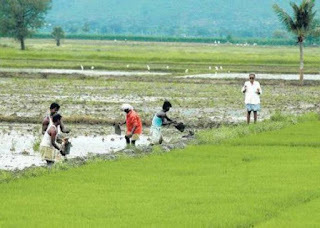 The interest subsidy, however, would be only 2 per cent for farmers who do not repay on time, it said. The scheme, however, would not give any additional succour to farmers who are in distress as it is just a continuation of an existing scheme. Navies of India and Australia will participate in bilateral maritime exercise AUSINDEX-17 this week with an aim to enhancing interoperability and cooperation between the two forces. 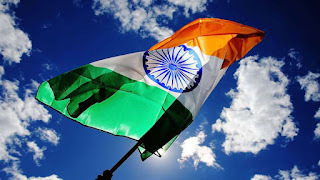 In pursuance of India's 'Act East' policy, the ships under the command of Flag Officer Commanding Eastern Fleet Rear Admiral Biswajit Dasgupta are on an overseas deployment to the South East Asia and southern Indian Ocean regions. 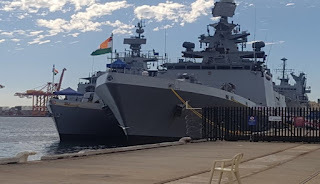 INS Shivalik, a muIti-role stealth frigate, INS Kamorta, an anti-submarine warfare corvette, and INS Jyoti, the fleet replenishment tanker, are a part of this venture. 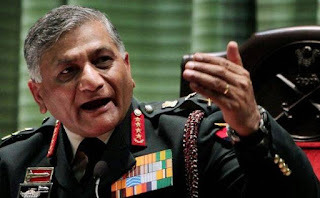 Minister of State for External Affairs Gen VK Singh will attend the two-day BRICS Foreign Ministers Meet beginning in Beijing on June 18. Russian Foreign Minister Sergey Lavrov, South African Foreign Minister Maite Nkoana-Mashabane, and Brazilian Foreign Minister Aloysio Nunes will be present at the meeting. 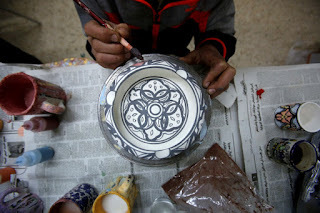 India has imposed anti-dumping duty on import of ceramic table and kitchenware items from China to protect domestic industry against goods being sold at below normal value. The anti-dumping duty on import of plain gypsum plaster boards was first imposed in 2013 and the DGAD has recommended extension of the same. 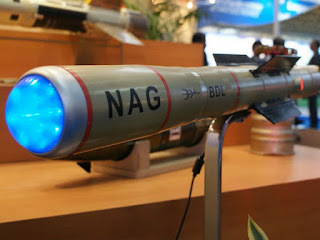 The same will now "remain in force up to and inclusive of the June 6, 2018"
The Defence Research and Development Organisation (DRDO) on Tuesday successfully test-fired Anti-tank Guided Missile (ATGM) 'Nag' in a desert in the western sector of Rajasthan. DRDO chairman Dr S Christopher congratulated the team who were a part of the mission. 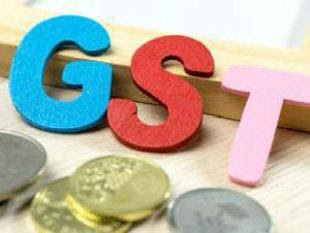 Senior bureaucrat Kajal Singh was appointed as Executive Vice President (Services) in Goods and Services Tax Network (GSTN). Gaitri Issar Kumar, joint secretary in the President’s Secretariat and a 1986 batch IFS officer, was named as India’s Ambassador to Belgium and the European Union which has its headquarters in the Belgian capital of Brussels. Reenat Sandhu was named as India’s new Ambassador to Italy. Ajit Vinayak Gupte, joint secretary in the external affairs ministry, has been named India’s Ambassador to Denmark. 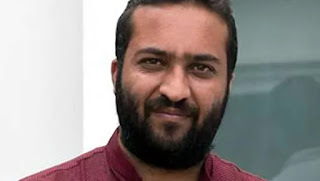 Congress President Sonia Gandhi and Vice President Rahul Gandhi on Monday approved appointment of Fairoz Khan as the new President of the National Students Union of India (NSUI), the students wing of the party. This was announced by AICC General Secretary Janardan Dwivedi in a statement. Khan has been appointed NSUI President for two years. 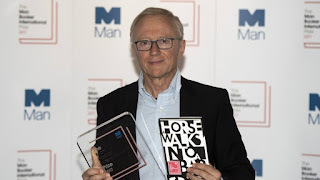 Israeli author David Grossman has won the Man Booker International Prize for his novel `A Horse Walks Into a Bar'. Grossman beat out five other finalists, including fellow Israeli author Amos Oz for the counterpart to Britain's prestigious Booker Prize. Grossman's novel is about a failing standup comic and his final performance. The award has a prize of 50,000 pounds ($64,000) that is split evenly between Grossman and translator Jessica Cohen. Ariana Grande is set to become the first honorary citizen of Manchester after her contributions to the city following the deadly Manchester Arena attack, which killed people and left many more injured. 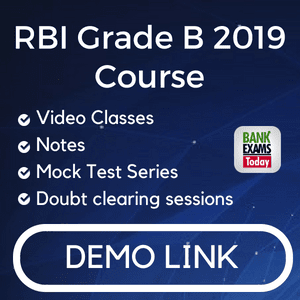 The Reserve Bank of India (RBI) has placed Central Bank of India under prompt corrective action which puts restricts on banking activities such as from lending, hiring and expanding branches. PCA has been triggered in view of negative return on assets and high ratio of bad loans. 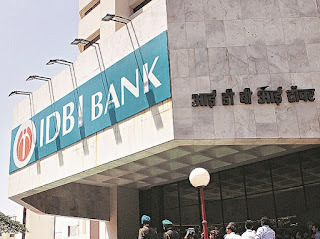 So far, RBI has triggered PCAs for four banks – IDBI BankBSE, UCO Bank Dena Bank and Indian Overseas Bank. The PCA was initiated on Central Bank of India since it reported losses for two consecutive years, had negative return on assets and its share of bad loans has crossed 6%. Central Bank has reported loss of Rs 2439 crore for fiscal year 2016-17 against losses of Rs 1418 crore ayear ago. Its share of gross non-performing loans rose to 17.88% against 11.9% a year ago. Return on capital moved to a negative territory for the last two years to 0.80% from 0.48% in 2015-16. 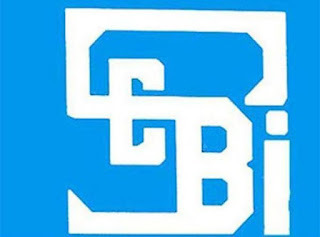 Capital markets regulator Securities and Exchange Board of India (Sebi) allowed commodity derivative exchanges to launch options contracts for trading with the aim of increasing liquidity and attracting more investors to the commodities market. Commodity options will facilitate hedging by market participants and help deepen the commodity derivatives market. At present, only futures contracts based on individual commodities are traded on commodity bourses. Every exchange will need prior approval from Sebi for launching options trading for which detailed norms will be released later, according to the circular. The move comes exactly a year after the erstwhile commodity markets regulator,the Forward Markets Commission, was merged with Sebi. At present, the National Commodity and Derivatives Exchange (NCDEX) and Multi Commodity Exchange of India (MCX) are the two main nationwide commodity exchanges. NCDEX, which is dominated by larger rival MCX, has around 10.61% of average monthly turnover. The code compliance rating, which is based on five parameters — information dissemination, transparency, grievance redressal, customer-centricity, and customer feedback — may be considered an indicator of the level of implementation of important code provisions at the grassroot level of a bank. A total of 51 banks (46 banks in 2015) were surveyed for code compliance in 2017. In the latest round, five urban co-operative banks were included. The survey is based on a sample size of 2.5 per cent of the branch network of 51 major banks. Commodity derivatives exchanges have to set up Investor Service Fund (ISF) for providing minimum facilities at various investor service centres. Sebi said the Investor Protection Fund (IPF) of an exchange should have a maximum of five trustees. Three of the five should be public interest directors and a representative from Sebi-recognised any investor association. Besides, the exchange’s compliance officer will be part of the trust. 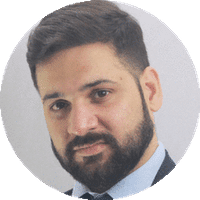 However, the amount of compensation available against a single claim of an investor arising out of defaulter by a member broker should be at least Rs. 1 lakh. While the bourses can utilise the income earned on the IPF corpus towards promotion of investor education and awareness programmes, the supervision of utilisation of interest on IPF will be with the trust.